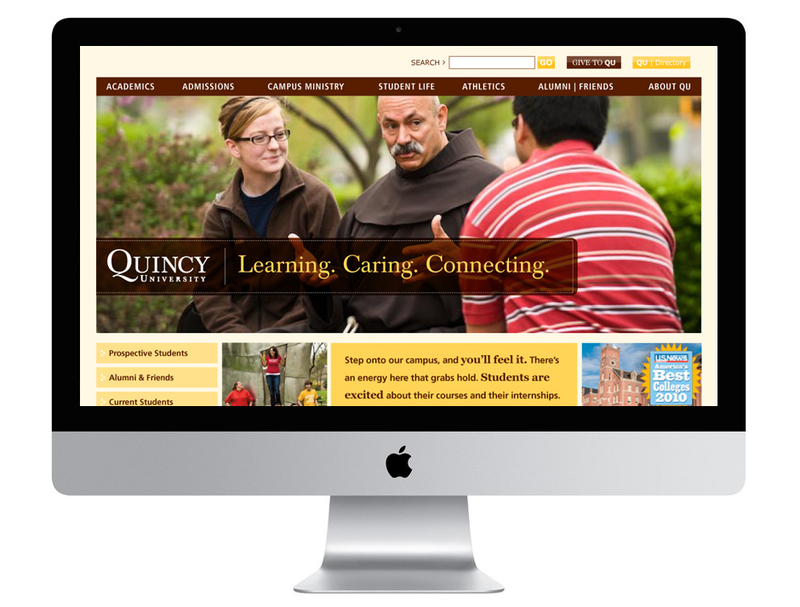 Franciscan monks are like hipster priests. 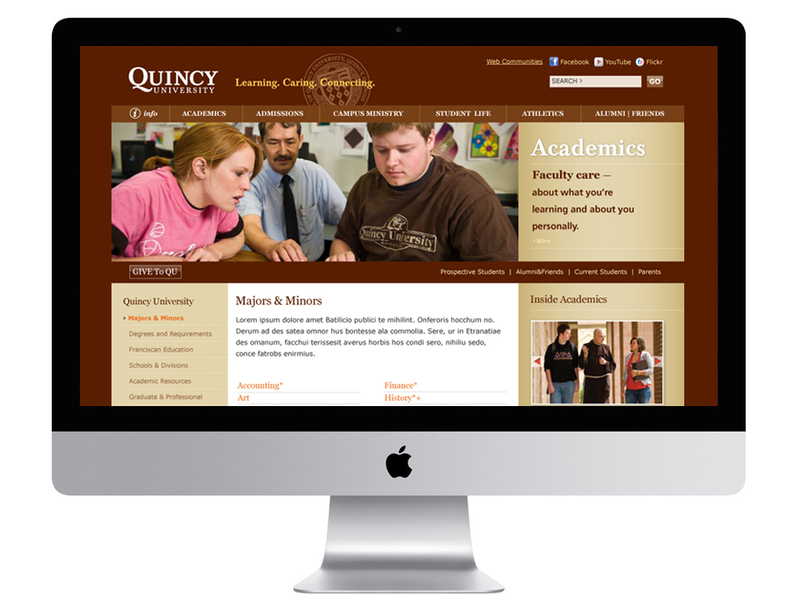 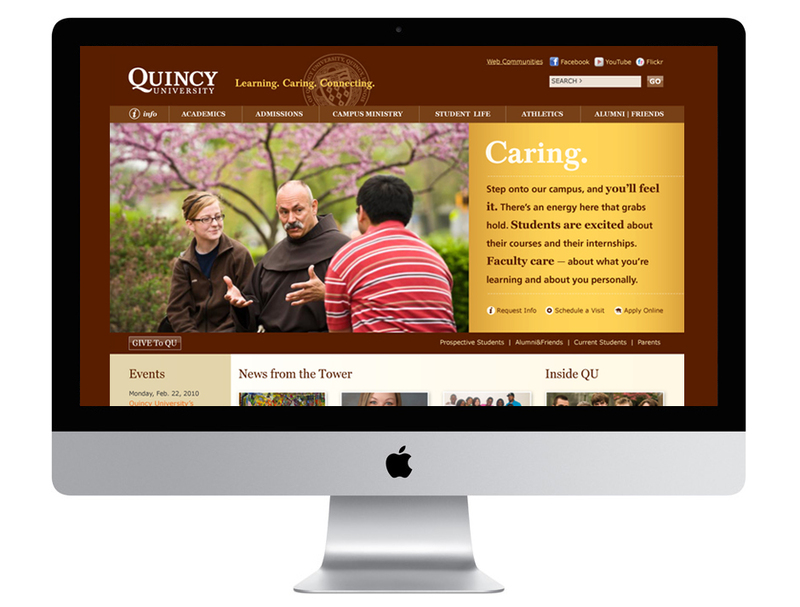 Founded by Franciscan Friars in 1860, Quincy University is recognized as a contemporary liberal arts university. 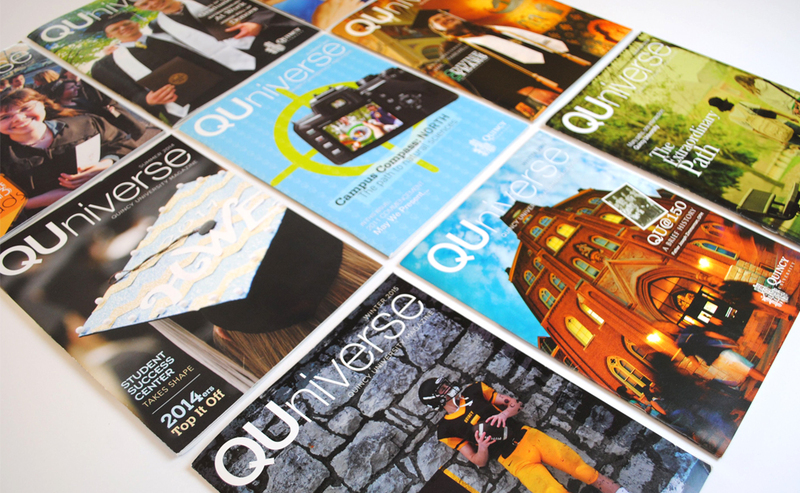 Harlow Company has been involved in several facets of the university's brand communications.